Before watching and practicing the videos find out where a double chin comes from to better understand the body mechanics of the condition. Where Does a Double Chin Come From? Your double chin may be inherited from your parents or grandparents like the color of your hair, the size of your body, character traits, and many other hereditary factors. 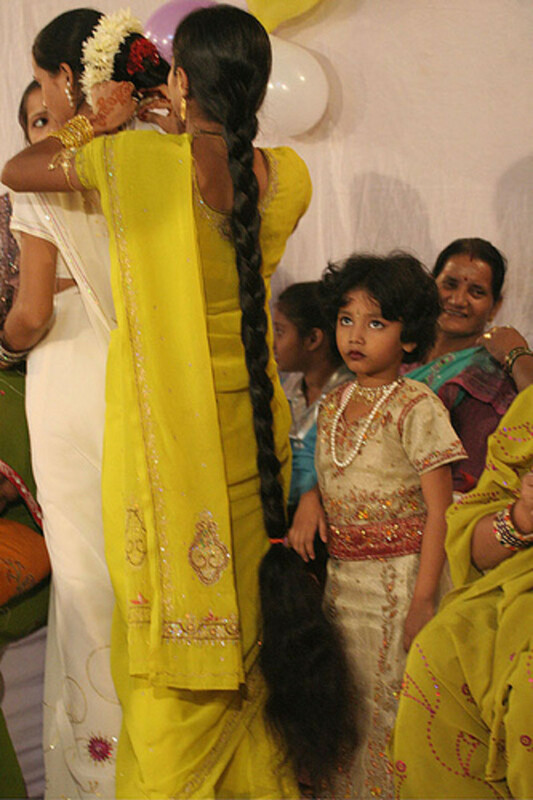 Genetically inherited characteristics are often brushed aside because people think they can do nothing about them. With a double chin however, life style and dietary changes plus targeted subtle exercises, together with postural changes can help you get rid of the condition. One of themajor attributes for good looks is a clean, well defined jawline. Needless to say that if you are overweight there is more chance of a double chin growing to deface your youthful features than if you keep your weight to a healthy size. The more fat you carry on the body the more chance of developing a double chin. Cut out all processed foods.Eat real living food instead and cut out or reduce meat and dairy products from your diet will soon help you lose all that extra weight. How to Shrink Stomach Size Without Surgery is a great resource to help you lose weight. With the 2 simple exercise videos shown in this article to re-align the head and tone the neck muscles, your double chin will soon disappear. Once your double chin is gone, you will re-discover your beautiful jawline. It is true that older people are more prone to having a double chin simply because over many years, gravity takes its toll and the skin and muscle tissue begin to sag. Once you notice this happening, half the battle is won. Not all old people have a double chin. Those with fit faces don’t. You too can take counter measures with specific exercises as shown below and also use gravity inversion to get rid of a double chin. A very obvious cause for having a double chin is when the head is not carried properly above the spine. Look at the illustration below and see for yourself how carrying the head in front of the body inevitably creates a double chin. When the head is carried too far forward a double chin will grow to fill up the space between the neck and chin. When this happens, the chin is protruding forward and the back of he neck becomes over-curved, giving people the appearance of having a short neck, when in fact there is no such thing as a short neck. We all have seven cervical vertebrae. 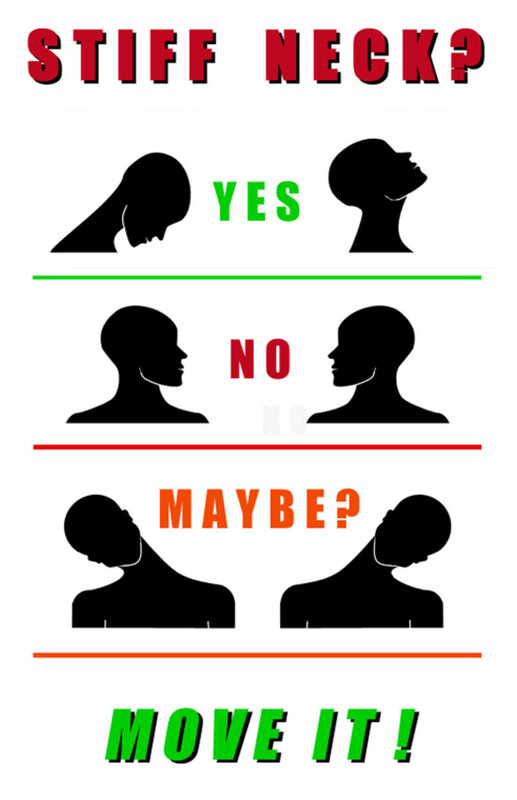 A short neck is just an over-curved neck. The green line shows the line of gravity. Holding the head in front of the body creates a double chin, a short, over-curved neck and much pain to go with it. 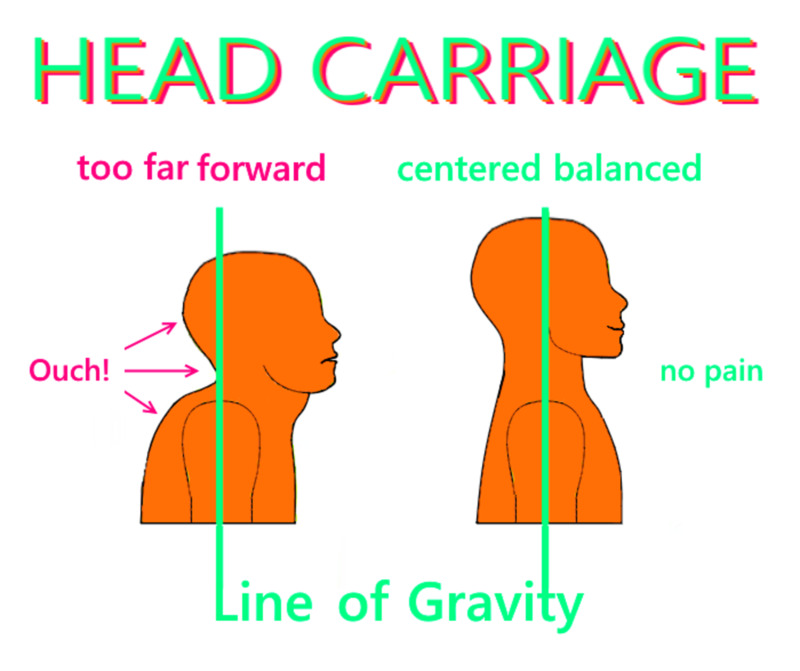 As soon as you learn to carry the head in its rightful place, held back between the shoulders with the chin down, there will no longer be a need for a double chin. As an extra bonus of re-aligning the head your neck will grow longer and taller, the head will be better balanced, and consequently, much stiffness and pain in the neck and shoulder area, even head aches, will vanish. Why? It stands to reason: when the head is better balanced you need less muscle action to keep it in place. Less muscle action is less stress, less tension and less pain from muscles that are doing overtime, cramping up and giving you all that pain and discomfort + double chin! So working on getting your head back to its natural upright place is the first thing to consider and can be achieved by doing the following "Yes", "No", and "Maybe" exercise on a daily basis. Now that you know why you have a double chin and what to do about it, follow the Head Lifts exercise in the video below to strengthen the neck muscles so that they will be able to hold your head in a correct balanced place at all times. But wait, firstly learn how to lie flat on the floor comfortably. CAUTION: With an overdose of Western comfort many of us have lost the simple ability to comfortably lie down on the floor in a supine position (on your back). How come? 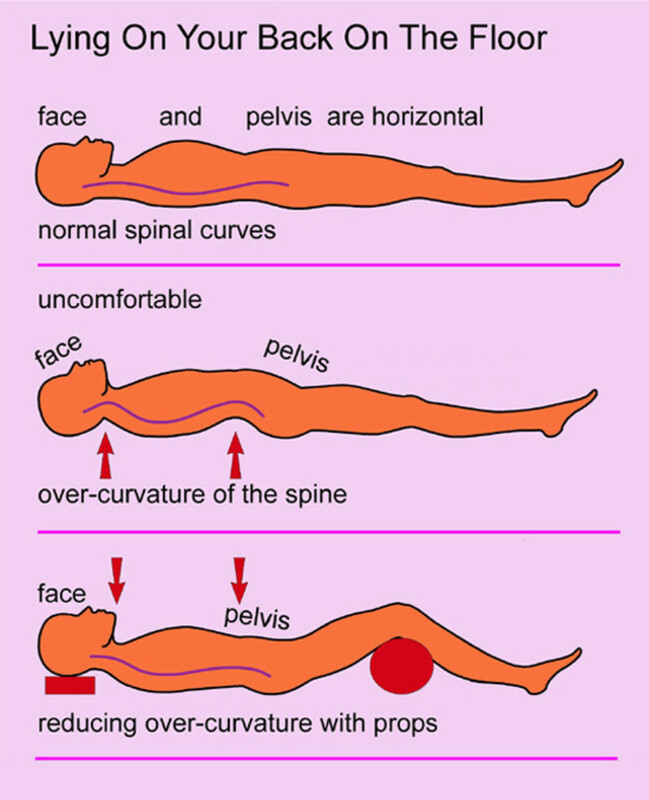 A life of constant sitting and not moving much plus the constant downward pressure of gravity results in an over-curvature of the spine and neck. When that happens, you are no longer able to lie down on your back on the floor comfortably. If your neck and back-of-the waist area are uncomfortable when you are lying on the floor, use appropriate supports as sown in the next picture to reduce the over-curvatures of the spine. The back of your neck should be relaxed and as elongated as possible. Your head should rest comfortably with the face parallel to the ceiling, without having to bend your neck back. So keep the chin down. A double chin is not just fat tissue. A double chin is mainly caused by the slacking of muscles at the front of the neck. So even for those of you who are a little on the plump side, toning the neck muscles with the "Head Lifts off the Floor" exercise shown in the video will soon reduce the size of your double chin . Now let's get started. 1. Lie flat on the floor, on your back , pull up your knees and rest your hands by your sides. 2. Now focus your attention on the back of your neck. Keep your chin down. When you feel comfortable, take a deep in-breath through the nose. 3. Slowly lift your head off the floor while breathing out through the mouth, and hold it in mid-air. Feels heavy what? 4. When you can no longer hold your head off the floor, gently put it down and have a rest. 5 .Now slowly roll the head on the floor as if to say: "no,no..." to fully relax the neck. 6. Do a second Head Lift, but this time lift your head a little higher as far up as you can while aiming the tip of your chin towards your breast bone, and hold it there for as long as possible without causing too much strain on the neck. 7. Again gently put your head down on the floor and slowly move your neck loose from side to side to relax it. 8. Repeat the Head Lift four or five times only in the beginning. Later, as your neck becomes stronger, do as many Head Lifts as you can manage without too much strain on your neck. 9. To finish the Head Lift exercise, come up to sitting or standing and release all tension in the neck by doing slow neck rolls as shown in the first video above. 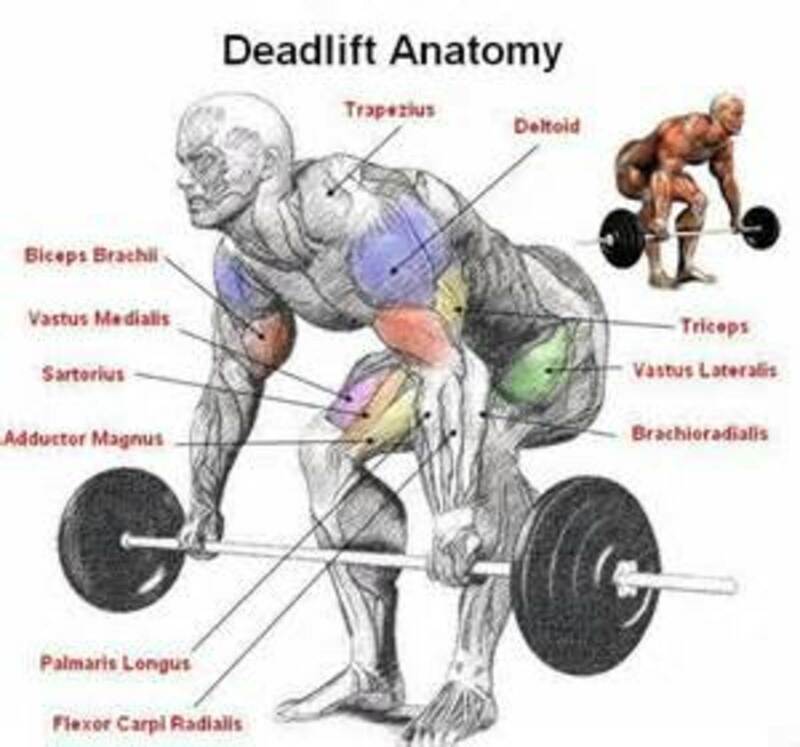 Do the Head Lift exercise once a day, increasing the repetitions up to ten times as you get stronger. You should get visible results in as little as two weeks. 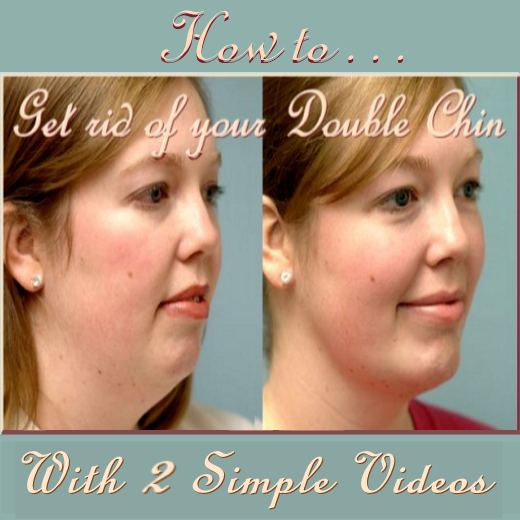 Everyone wants to get rid of a double chin but keen beginners tend to overdo it. You must be patient to achieve results. Remember my motto: "No Pain, Just Gain". Head Lifts are quite strenuous on the neck so do them slowly, and don't do too many. Wait until you feel strong enough. Important: Fully rest your head and neck on the floor after each repetition, and don't forget to breathe. That's all, keep practicing and good luck with the 2 simple videos "Yes", "No" and "maybe" plus "Head Lift off the Floor" exercise to completely get rid of your double chin for good. Please feel free to leave a comment or ask a question (which I shall answer to the best of my knowledge) in the discussion below. Yes, try the chin-ups on the floor and neck exercises. If you do them regularly you'll soon see improvement. A better posture and a toned neck will certainly make you feel better. Certainly genetics and age have contributed to my lack of a nice jaw line (I hate to admit to "double chin") but I hadn't thought about curvature or misalignment of the neck. Interesting. Guess I'd better get some exercise! You are welcome Kiran, thank you for dropping by. You are welcome Rose, thank you for dropping by. Excellent article and great video! Thanks for sharing. How long did it take you Shahzeb? Excellent exercise,got rid of my double chin.Thanks a lot.Hoooorah!!!! Thank you Ronald. Nice to see you here. Very interesting and different, voted up! Yes Babygirl, do it. You will see it work in a couple of weeks if you do it every day or about five or ten minutes. I like that: If you can do sit-ups, you can do chin-ups. I managed to tone my stomach so I'll definitely try the chin-ups for my fat double chin. Thanks! You are welcome Lady_E, do the exercises before you get a double chin and you'll never have one. A very useful and very unique Hub. I didn't know there were chin exercises. Thanks. Yeah, yeah Wendy, they all say it's for their friends. No shame in having a double chin now that you can do something about it. You are Welcome crystolite. Thanks for dropping by. Nice article in here.thanks for sharing. You are welcome Pilot. Keep on trucking and don't forget to play fair. Goog luck with the chin-ups Barry. I'm sure you'll soon see a difference. I'll definitely try the chin-ups now that I found out how to do them. Just a question of patience and perseverance as you say Sue. Wish me luck I need it.